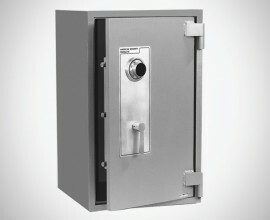 The many different features of our Wide Body Safes, make them perfect for commercial application or home use. 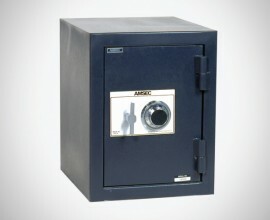 WORLDWIDE “B” and “C” Rate security chests are designed to provide secure storage at an economical price. In addition to meeting the requirements of The Insurance Offices Manual of Burglary Insurance, these units offer an appearance and many features similar to WORLDWIDE’s higher rated TL-15 models.